The Costa Rican Chamber of Industries (CICR) on Wednesday said that next year they will begin a preparatory stage for building an industrial park that will host only small- and medium-sized enterprises (SMEs). The Millennium Industrial Complex will house approximately 40 SMEs that have “export potential,” chamber president Enrique Egloff said. The project is in a planning stage, and CICR experts are outlining logistics including financing strategies and a location. “The exact site has not yet been defined, but it most likely will be somewhere west of the Greater Metropolitan Area,” Egloff said. In coming weeks the CICR will disclose a list of requirements and procedures for businesses to apply for a spot in the park. 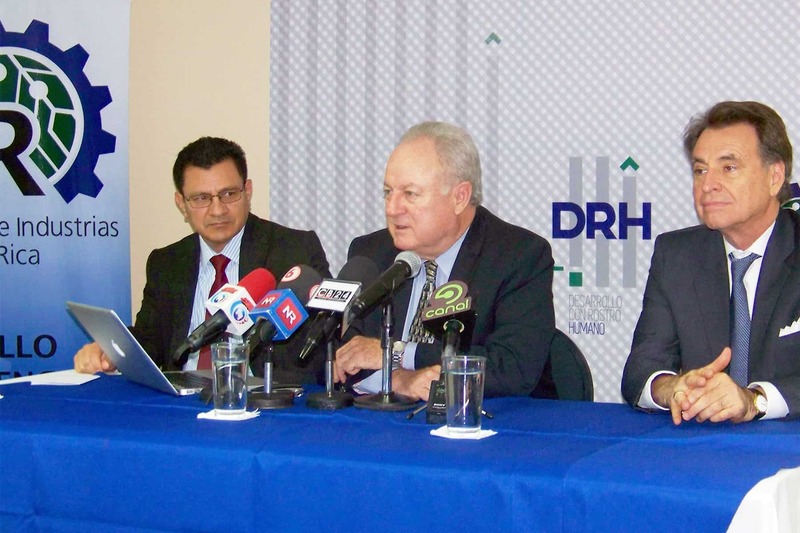 The industrial complex will be the first of its kind in Costa Rica and initially will be financed by a trust fund created by CICR associates, public banks and international cooperation organizations. The CICR hopes the model can be replicated in other parts of the country. To do so, the chamber will solicit support from public agencies that are part of the government’s SMEs Support Network, including the Foreign Trade Ministry, the Science and Technology Ministry, the Foreign Trade Promotion Office, and the National Training Institute, among others. International aid organizations and partner countries with which Costa Rica has bilateral cooperation agreements also will be invited to join the project. The complex is expected to provide companies with infrastructure and “a number of technological platforms to supply all their logistics, financing, training, marketing, health and other services to facilitate their operations,” Egloff said. The Economy Ministry in 2013 reported that 10,200 SMEs are officially registered in the country, and only 6 percent of them export products or services. SMEs last year produced the equivalent of 33 percent of Costa Rica’s gross domestic product and provided some 30,000 jobs, the Economy Ministry study found.